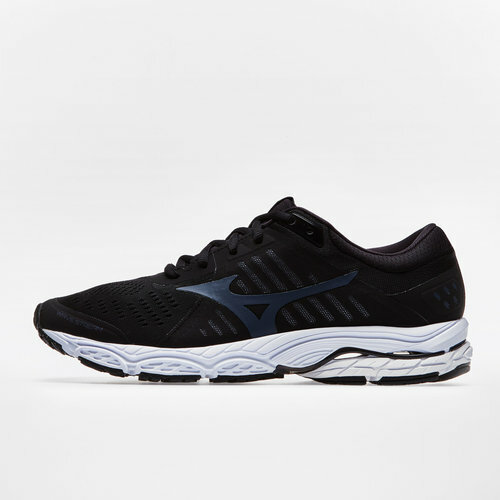 Simplify your training with a neutral shoe aimed at getting the best out of the wearer, introducing the Mizuno Wave Stream Running Shoes in Black, Ombre Blue and White. 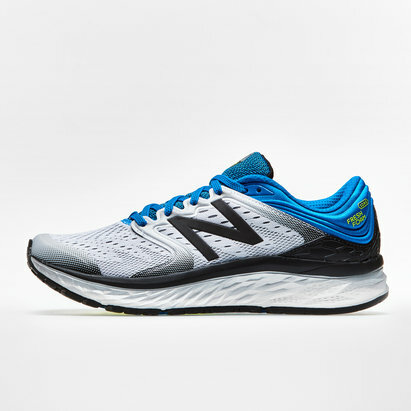 This latest edition from Mizuno is a neutral performance shoe designed with impressive engineered mesh and a soft interior lining which improves the comfort and breathability ensuring you stay focused during training. 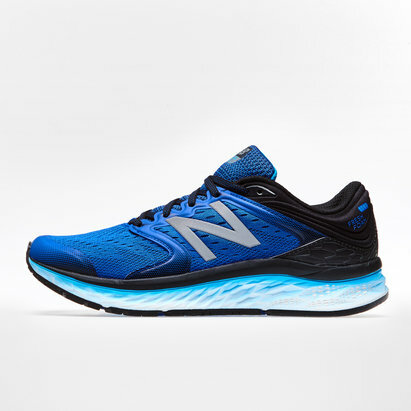 This shoe also looks at providing the wearer with faster and more aggressive runs, smash your own and friends PB's when you turn up to the gym or practise in these.